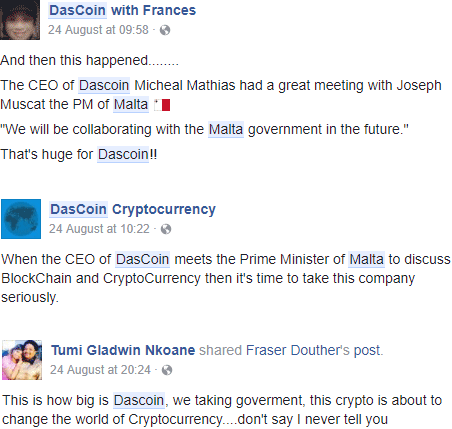 DasCoin to collaborate with the Maltese government? One of the lesser-known MLM Ponzi points schemes out there is Net Leaders. Hitched to DasCoin and initially launched as Coin Leaders last year, Net Leaders is your typical Ponzi points scheme. Net Leaders affiliates invest in DasCoin points on the typical “we’re gunna be the next bitcoin!” promises. 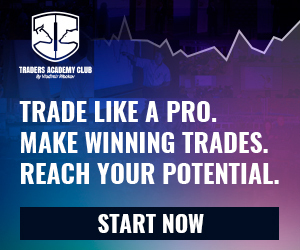 DasCoins to date are not publicly tradeable and are completely worthless outside of the Net Leaders MLM opportunity. In what appears to be a blatant attempt at legitimacy by association, last week Net Leader affiliates began claiming future collaboration with the Maltese government. 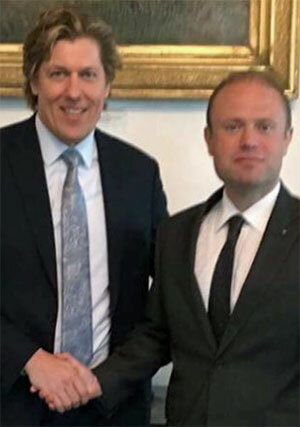 That’s DasCoin Founder and CEO Michael Mathias (left) shaking hands with the current Maltese Prime Minister, Joseph Muscat. The logic behind this one makes no sense. No government in the world is going to hitch their country’s economy to Ponzi points, on any level. That would be an economic disaster, which the Malta Financial Services Authority appears well aware of. Since January this year the MFSA has issued warnings against two similar Ponzi points scams, OneCoin and CoinSpace. But uh yeah, no worries guys. I’m sure Net Leaders’ and DasCoin’s identical business model will slip through unnoticed. Far more likely this was just some event Michael Mathias gained (paid) access to, which included a photo-op. Not that that was a co-incidence mind. When you’re peddling Ponzi points it’s not like you can market on the legitimacy of the points themselves. And so we have nonsense like this, which is based on little more than a photo of a handshake. Coin Plus Review: Bitcoin mining and trading = 12% a day? Next story LeaderBit Review: 13% daily bitcoin ROI?